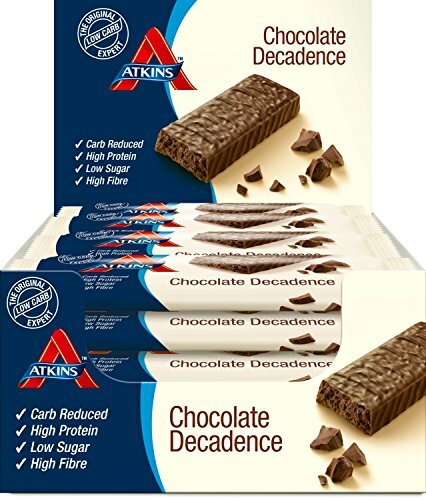 This is sheer indulgence. 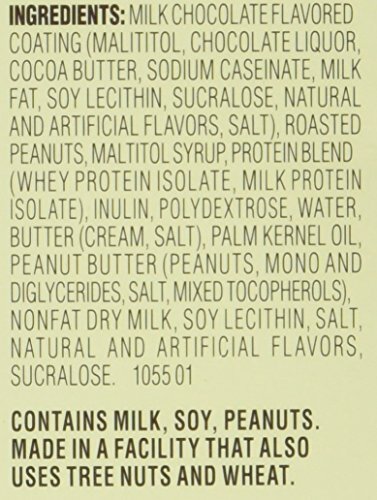 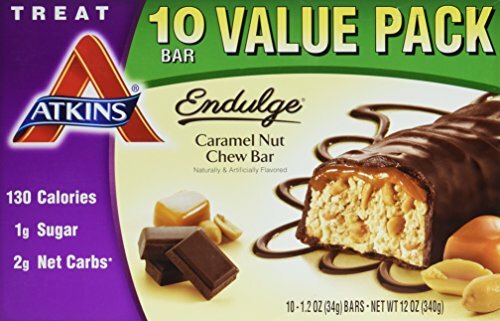 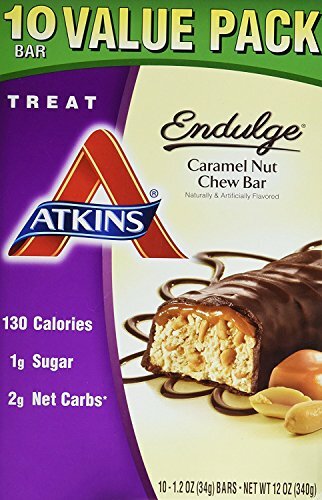 Caramel, peanuts and nougat, all dipped in a rich chocolaty coating. 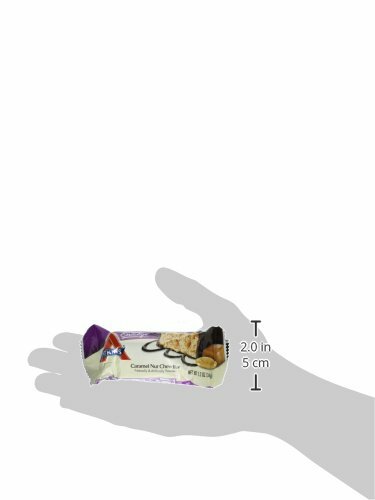 Yes, when it comes to snacking, you really can have it all. 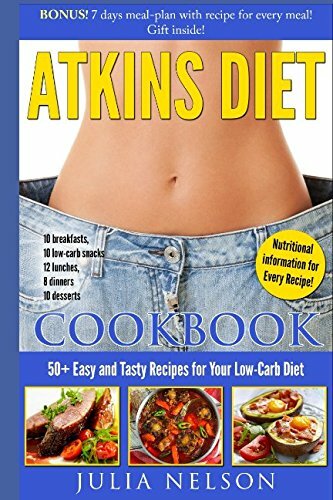 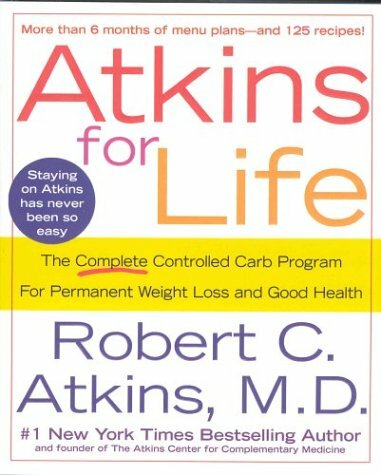 The ATKINS lifestyle – the Atkins diet and lifestyle is the original leading low-carb plan that provides quick, effective, and balanced weight loss by limiting carbs and sugar to help the body burn fat for fuel and keep your energy steady. 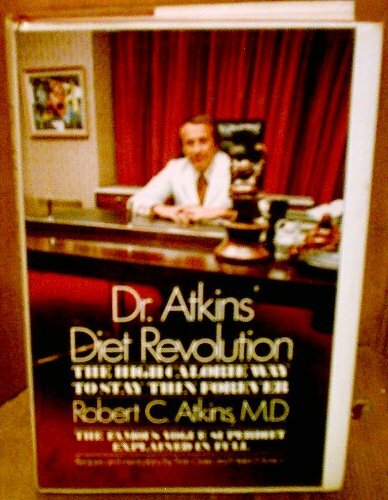 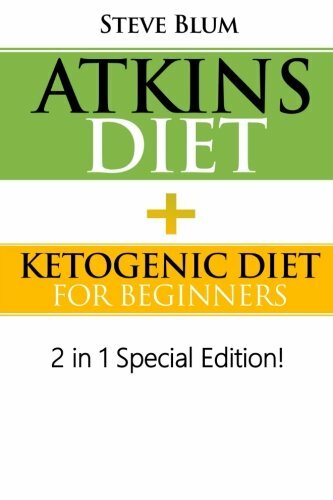 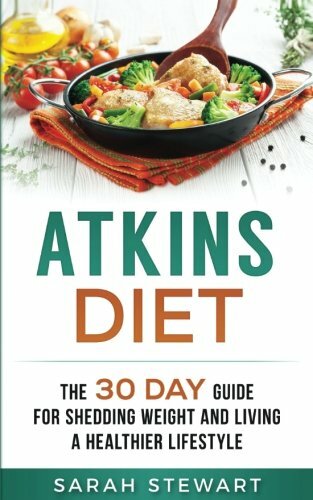 Over 80 published clinical studies support that the science behind the principles of the Atkins diet produces effective weight loss and long-term health benefits. 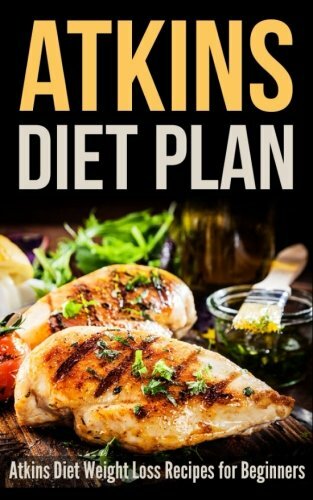 Say goodbye to counting calories with a low-carb lifestyle and make cravings a thing of the past. 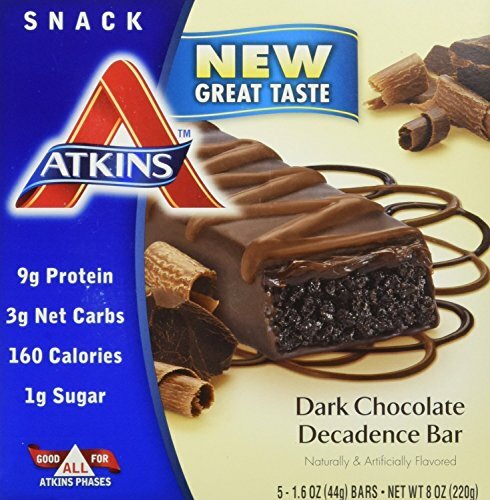 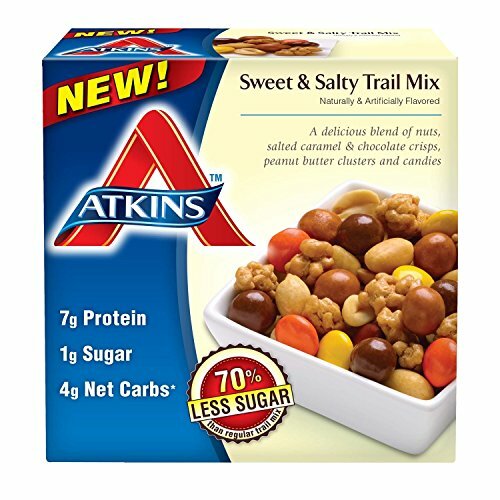 Delicious ways to stay on track any time of day – the Atkins product lineup provides easy and delicious snacks to help you live a low-carb lifestyle all through the day.